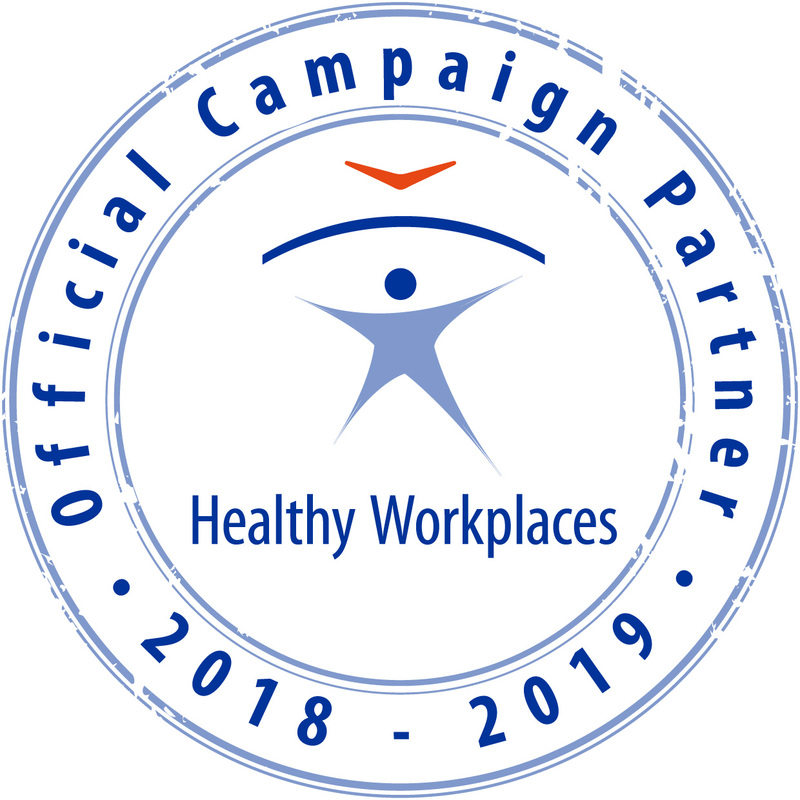 The European Commission has launched a public consultation to gather insights and contributions from the public further to results of the evaluation of the European Strategy on Safety and Health at Work 2007-2012. This should help identify current and future challenges in the occupational safety and health area, and identify solutions to address these challenges. All citizens and organisations are welcome to contribute to this consultation, which will be open from 31 May 2013 to 26 August 2013. 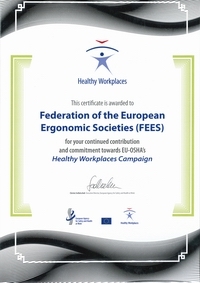 Contributions are particularly sought from representatives of Member States' public authorities, organisations representing employees and employers, and stakeholders and experts with an interest in the area of occupational safety and health.